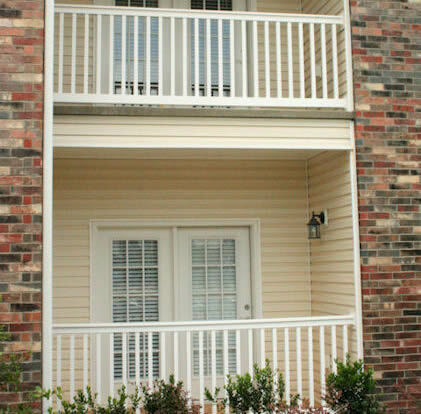 We powder coat our steel product to provide the highest level of rust prevention. 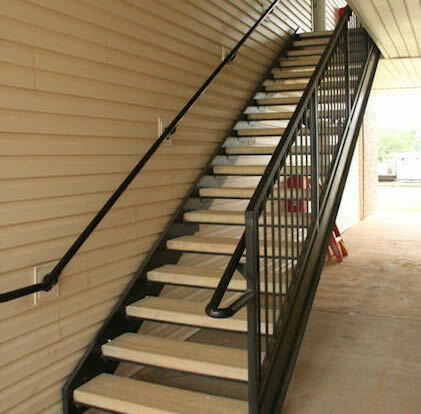 We recommend using our pre-fabricated steel staircases with concrete steps instead of the older steel pan method. The PSI is greater with our innovative method and rusting pans are not an issue.